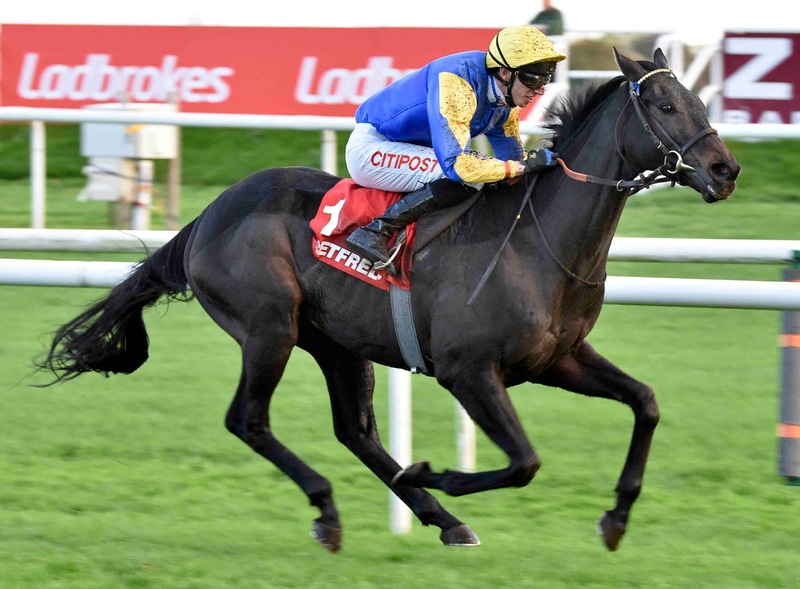 As is customary, the November Handicap, run over 1 mile 4 furlongs at Doncaster on Saturay, brings down the curtain on the Flat season proper on Saturday and, as is customary, a maximum field of 23 runners is set to go to post in search of one last hurrah. The November Handicap has produced one winning favourite in the last ten years and four other winners at single-figure prices in the same period. Nevertheless, winners at 20/1 (twice), 14/1 and 10/1 (twice) in the last decade give us at least some cause for optimism. Trendsetter (33/1) belied odds of 50/1 when keeping on to finish fourth of 12, beaten 5½ lengths, behind easy winner To Be Wild over course and distance two weeks ago and could go well again with David Egan taking off 7lb. He’s no better off with Wrangler for the length he finished behind William Haggas’ charge on that occasion and he arguably has less scope than his old rival, but he has winning form on good to firm, good and soft going and doesn’t look impossibly handicapped on the pick of his form. Mirsaale (25/1) emerged from a lengthy spell in the doldrums in April, following his return to Keith Dalgleish, but earned himself a 24lb rise in the weights, which has made life more difficult for him, on the Flat, at least. Nevertheless, he has demonstrated his well-being with three excellent efforts over hurdles in recent months, including a close third in Grade 2 Persian War Novices’ Hurdle at Chepstow last month. He remains 7lb higher in the weights than when winning easily over 2 miles at Ripon in April, but is equally effective over this shorter distance and clearly on good terms with himself. Unseasonably fast ground on Town Moor may well put the proverbial cat among the pigeons as far as the result of this race is concerned but, apart from the two already mentioned, it’s hard to find anything in the ‘outsider’ category that’s won without ‘soft’ in the going description. Consequently, we’ll stick with two against the field this week. Good luck!